Shriram Properties is coming up with one of their latest additions to the list of residential projects in Seegehalli Main Road, Off Old Madras Road, K.R. Puram, East Bangalore very soon. This premium development named Shriram Blue hopes to provide an enchanted life with smartly designed homes admits all the necessary amenities. You will find spacious and well ventilated rooms with apt planning which is surrounded by greenery and landscape gardens for creating a serene and healthy environment for living. The residents of 'Shriram Blue’ will also enjoy a number of state-of-the-art amenities everyday at their doorstep. These facilities are exclusively meant for the entertainment and relaxation of the people living here. Ever since Shriram Properties started its operations in 1995, this group had a mission of providing exclusive abodes with perfect living space for each family. Hence, till date they have constructed more than 8.36 million Sqft of space with many more on the list. Shriram Properties is a well known name in the real estate industry. Ever since Shriram Properties started its operations in 1995, this group had a mission of providing exclusive abodes with perfect living space for each family. They have delivered premium ventures across South India with a presence of trust, value and transparency in each project. Shriram Blue is a prelaunch development by Shriram Properties. It will include luxurious and spacious abodes designed skillfully by a group of experts. 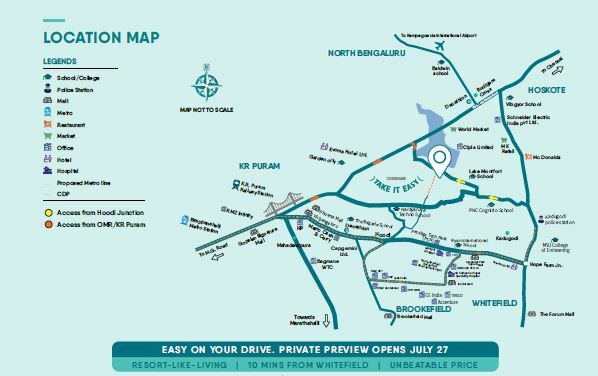 This premium development is coming up in Whitefield Extension, off Old Madras Road– Bangalore East. 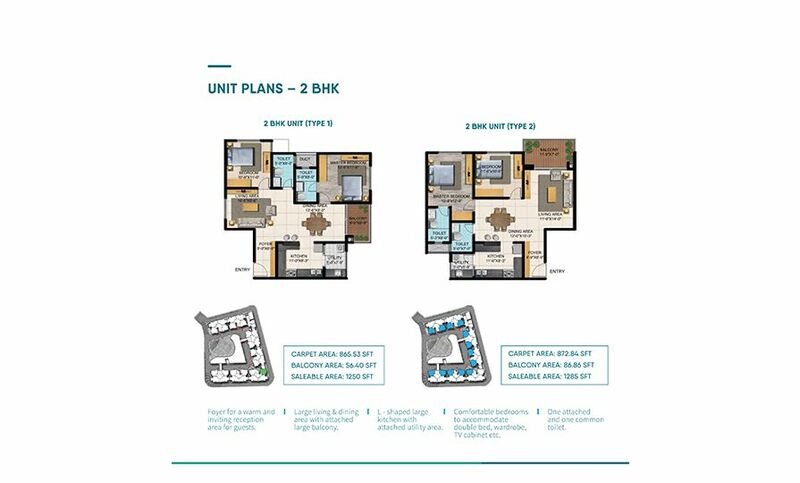 They are offering spacious and well ventilated 2, 2.5 and 3 BHK spacious units with proper planning which is surrounded by greenery and landscape gardens for creating a serene and healthy environment for living. The residents of Shriram Blue will also enjoy a number of state-of-the-art amenities meant exclusively for the entertainment and relaxation of the people living here. Some of them are a fully equipped clubhouse, health centers, gymnasium, swimming pool, recreation rooms, outdoor sports courts, children’s play area, party hall, and many more. Shriram Properties is going to pre-launch one of Banglore's hottest real-estate project in Whitefield Extension off Hoodi Junction. Shriram Properties a part of the 90,000 Cr Shriram Group is located across Bengaluru, Chennai, Kolkata, Vizag and Coimbatore. After successfully selling out projects like Shriram Greenfield, Shriram Right4U challenge etc. & Codename Superstar in Chennai, this time they are presenting "Take It Easy". 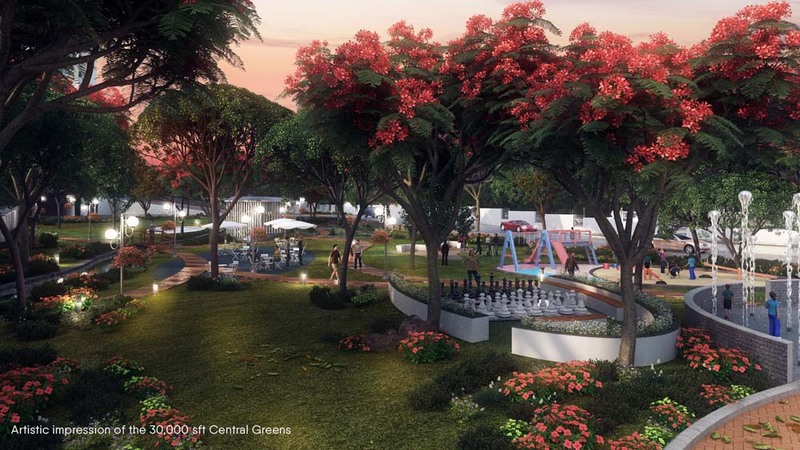 This exclusive development will allow you to enjoy both the world of work and personal life. A home with lot of open space, state-of-the-art amenities and a spacious abode all this at a reasonable budget. As the name goes 'Take It Easy' it will really make your life easy from all prospects. This premium development is spread across 9 acres of land area with 450+ units having almost 50% open space. 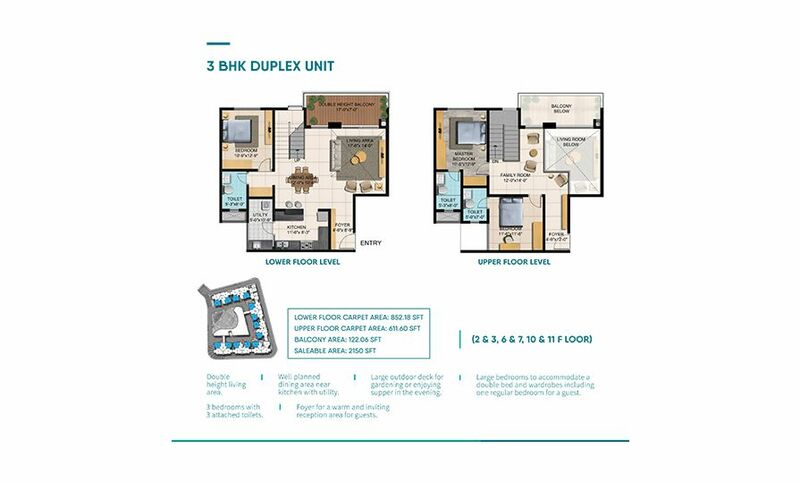 Take It Easy will offer a choice of 1, 2, 3 and 3 bhk duplex apartments ranging between 600 Sqft- 2200 Sqft. The prices for these abodes are very reasonable compared to surrounding projects. 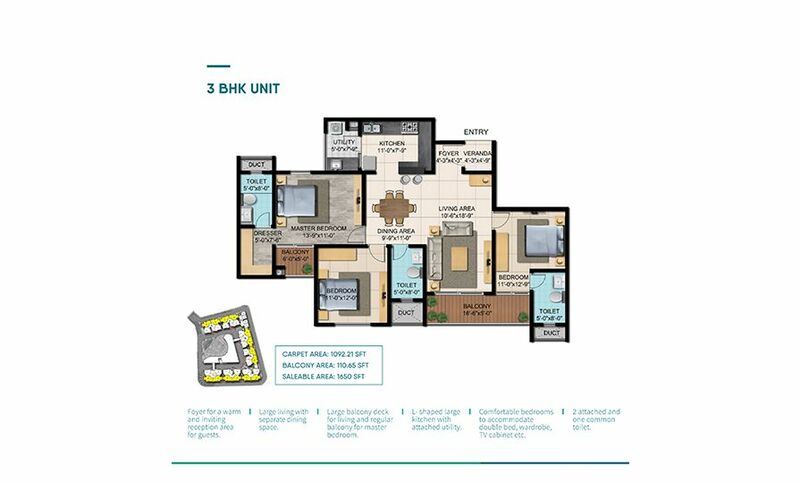 The 1 bhk's will be available at 30-35 Lakhs, 2 bhk's at 60-65 Lakhs, 3 bhk's at 75-80 Lakhs and the 3bhk duplex at 1 Cr-1.10 Cr approximately. This resort like development will include amenities like central landscape area, theme gardens, clubhouse with a green roof etc, and daily conveniences like a provision store, clinic & ATM. IT hubs like RMZ Nxt, SAP Labs, ITPB, Bagmane Business Park etc. Shriram Blue is an iconic landmark just 10 mins from Whitefield – off Hoodi junction in the Silicon Valley. 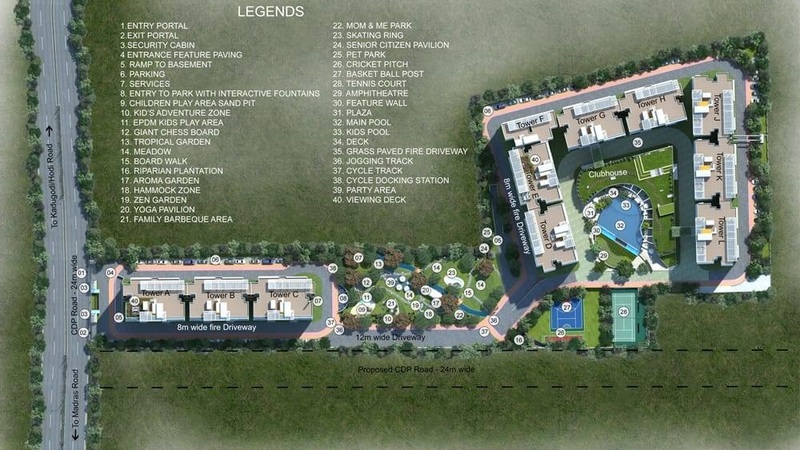 This lavish development is spread on 9 acres of land and comes with wide amount of open space. This residential complex offers 1, 2, 3 Bed Sky Condominiums & 3 Bed Sky Duplexes units with luxury features and amenities. This project is located right in the middle of East Bangalore that makes it unique and special development to invest. It opens doors to make good profits out of your investment and be satisfied with your purchase. Shriram Properties have addressed the needs of a customer by building quality and affordable apartments that offer optimal value for money. Their projects hold a clear land title and acquire all the important approvals before handing over the apartment to its customers. Shriram Blue is also one such exclusive project by Shriram Properties which is offering spaciously built abodes suiting the needs of every customer. The residents living here will enjoy a peaceful living environment while staying close to all the important locations. They can also maintain a perfect professional and personal life ahead while residing in this location. Proposed train route which will help in decongesting the Old Madras Road and other nearby locations. This venture Take It Easy is positioned in a convenient part of Bangalore. Whitefield Extension off Hoodi Junction. This development is a combination of both comfort and convenience. Whitefield is home to many renowned IT companies and it is becoming one of the preferred locations amongst the professionals and home seekers. It is also close to many schools, colleges, medical centers, temples, banks, and retail stores etc. for all your daily needs. Take It Easy is located just 10 mins from Hoodi Junction/ ITPB Main Road providing an easy access to Whitefield road, Old Madras Road and Kadugodi-Budigere Road. The upcoming metro project from Hoodi/Whitefield metro station will also help in escaping the daily traffic for far away commuters. Established in 1995, Shriram Properties is a well-known name in the real estate industry. With a strong customer base in South India, This group has launched many elite projects till date and still counting. Shriram Properties have been working hard to create innovative living spaces for all categories of buyers. They have successfully won the trust and satisfaction of its customers through timely delivery of its quality projects. This developer offers a unique range of properties ranging from apartments to villas of various configurations. At present Shriram Properties have 3 residential developments in Old Madras Road. If you are an interested buyer to invest in a property by this builder then, you can contact the below given projects. 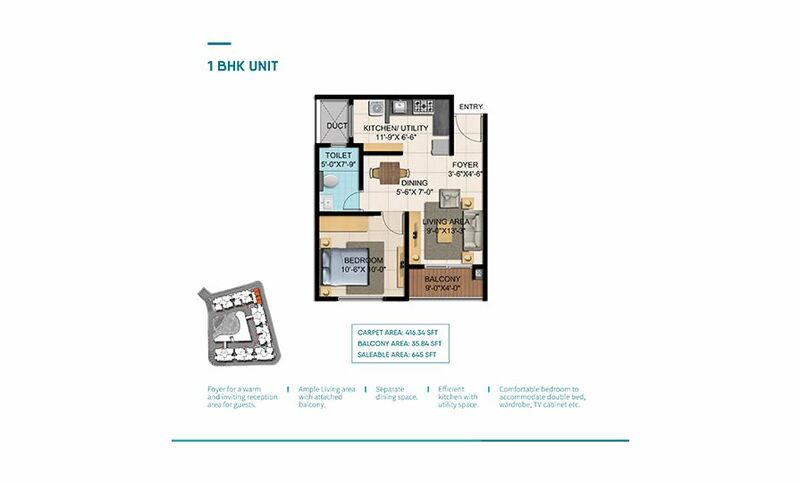 1 BHK | SBA :645 sqft.